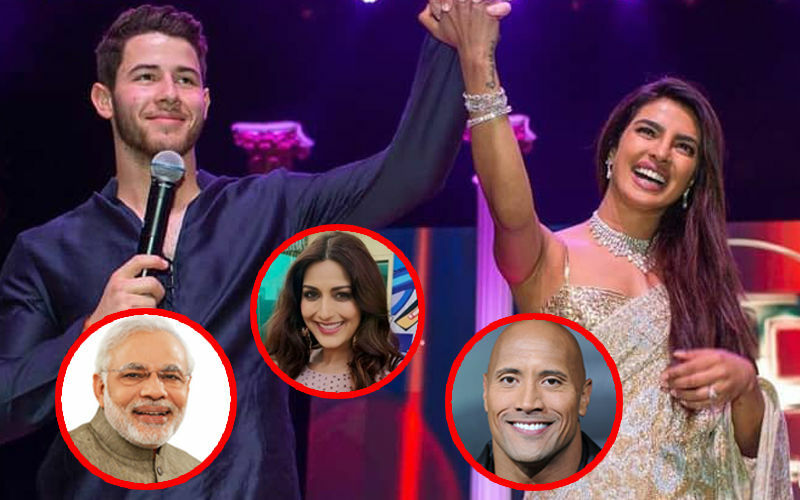 Priyanka Chopra’s bridal mehendi may be a little understated for a bride but it definitely had a special something in it. Did you notice it already? 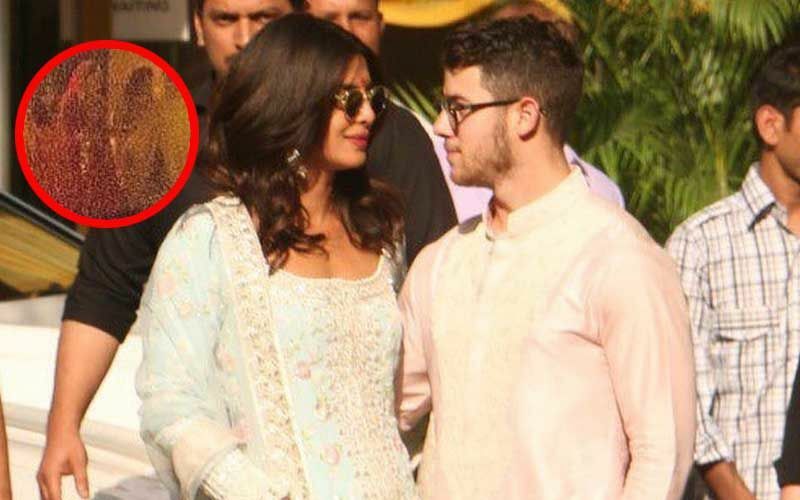 Coming to the newlywed’s mehendi, PeeCee we must say it was a sweet gesture. Stay tuned as we will be bringing to you all updates from Priyanka-Nick’s Delhi reception tonight. 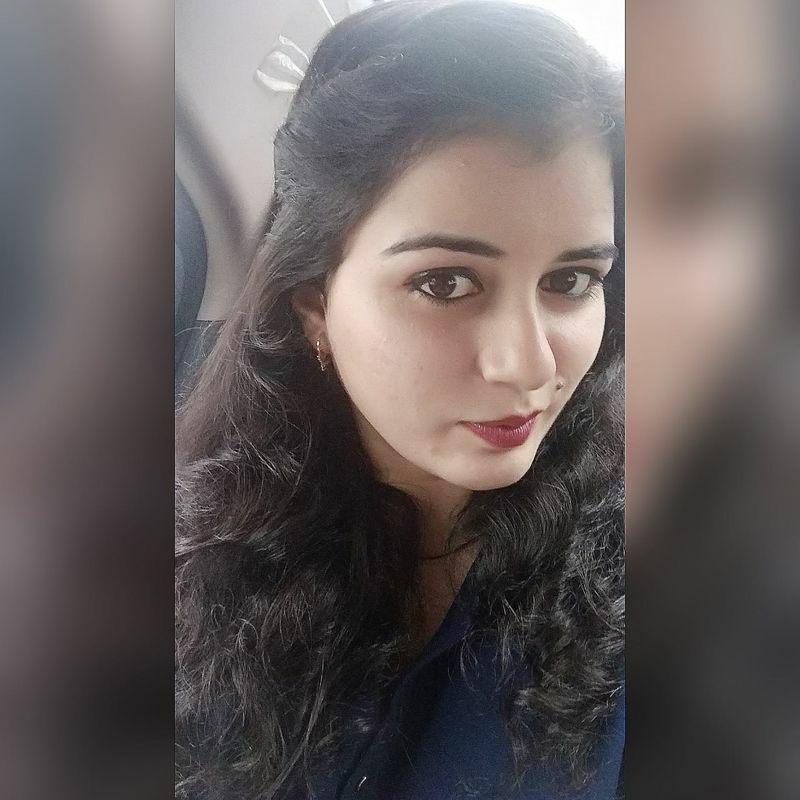 Isn't the Simmba-Kedarnath Gal Sara Ali Khan A Stunner? 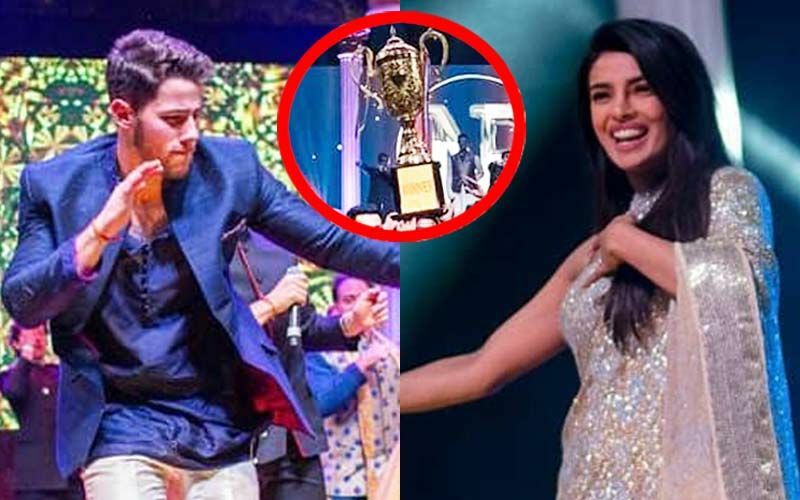 Team Priyanka Chopra Or Team Nick Jonas-Who Won The Sangeet Trophy? - Parineeti Chopra Reveals!